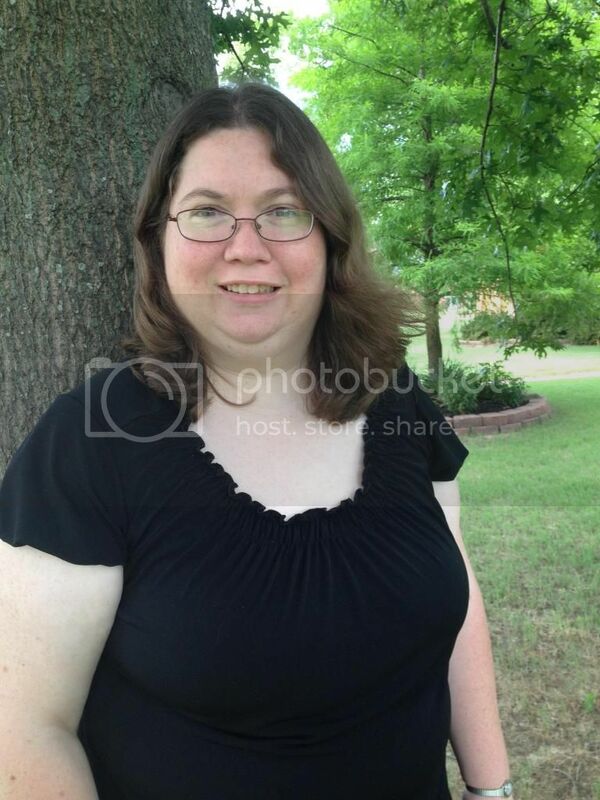 I live in North Alabama with my husband, Josh, my son, Alan, and my mother-in-law, Kathleen. I am a stay at home mom and always on the go. I use my time volunteering at my son's school, my church and Scrapping for a Cure. I started scrapbooking when my mom opened Scrapbook Legacy and hired her daughters and daughter-in-law to run it. I worked there for 3 or 4 years but learned to love the craft even after I became a stay at home mom. I like to think of myself as the 'Card Master'. I love making homemade cards for Christmas and birthdays. I have also made lots and lots of thank you cards. I suppose the reason I enjoy making cards is because I can finish a card even in my busy schedule. When it comes to actual scrapbooking, I am still working on my son's baby album. I joined the Scrapping for a Cure team the first year my sister, Rachael, founded it. I helped her run the crop and she taught me how to get everyone excited about donating. Her daughter (my niece) Kaitlyn is the best motivation of all. Kaitlyn is 9 months younger than my son and they are like two peas in a pod. It's hard to explain to my son that Kaitlyn is sick and she may not get better. He told me he wants to be a doctor or a scientist when he grows up so he can find a cure for Kaitlyn. I hope he does.